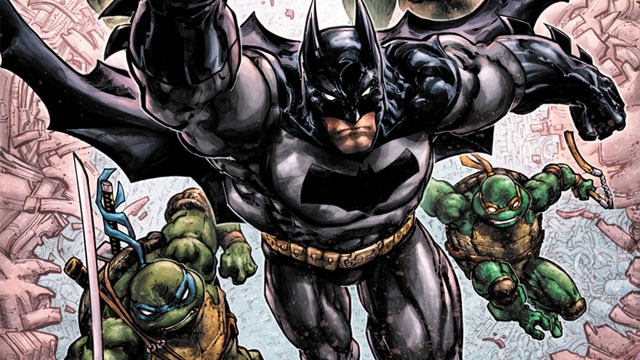 The Dark Knight and the TMNT will reunite to take on Krang, while Turtles co-creator Kevin Eastman provides covers for the crossover. 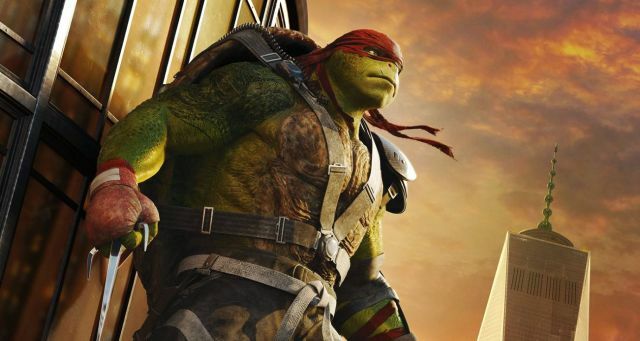 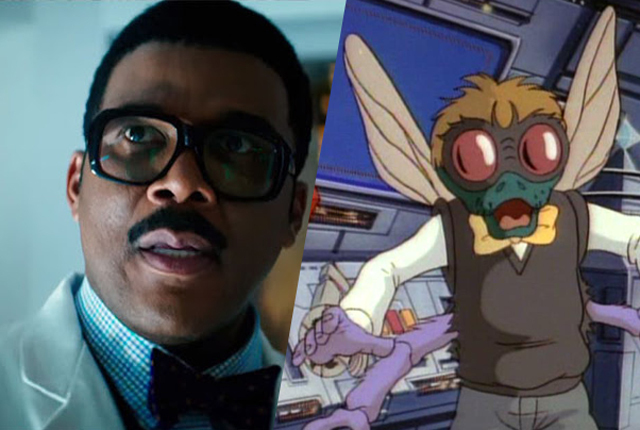 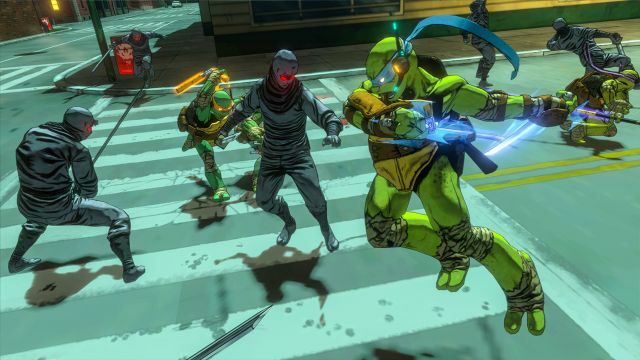 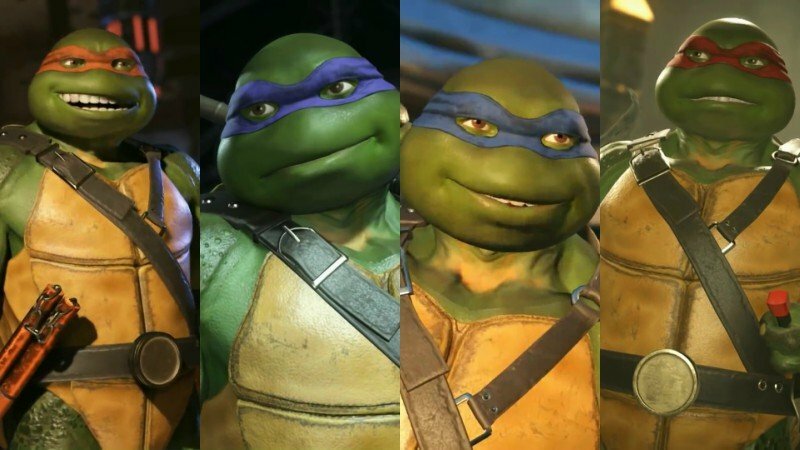 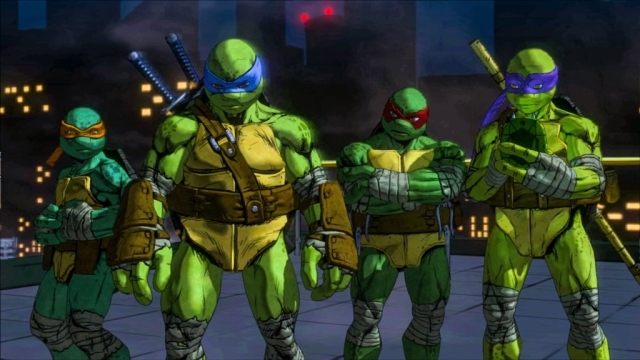 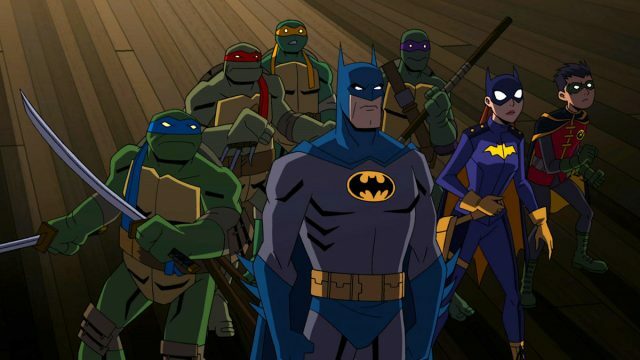 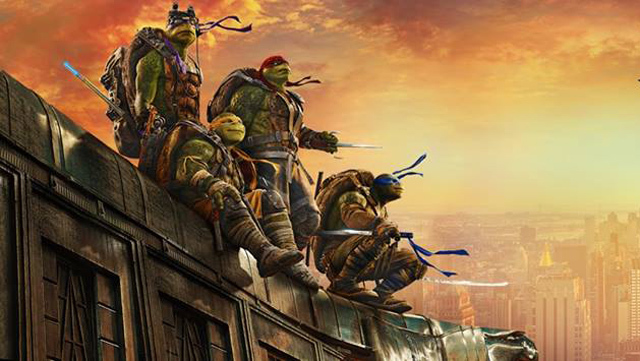 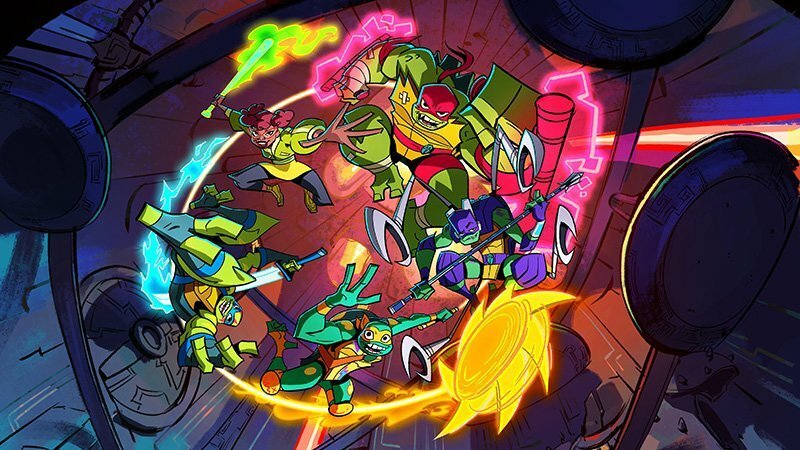 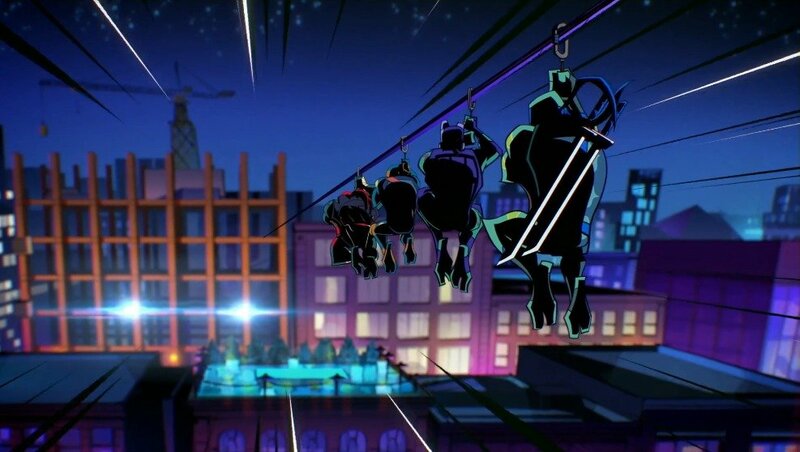 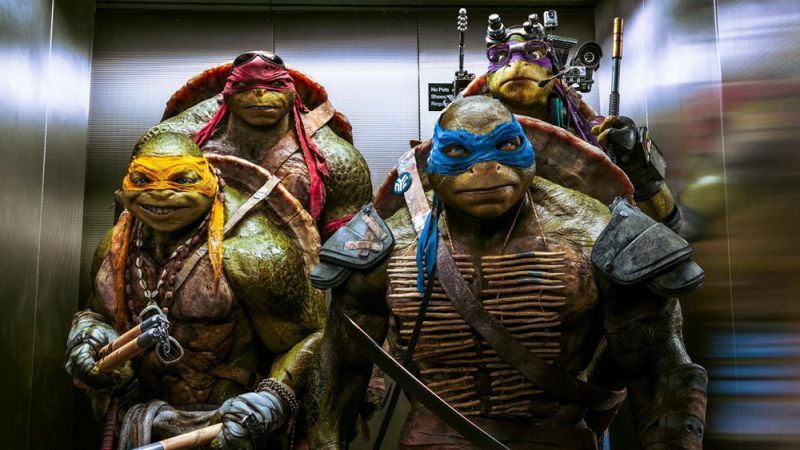 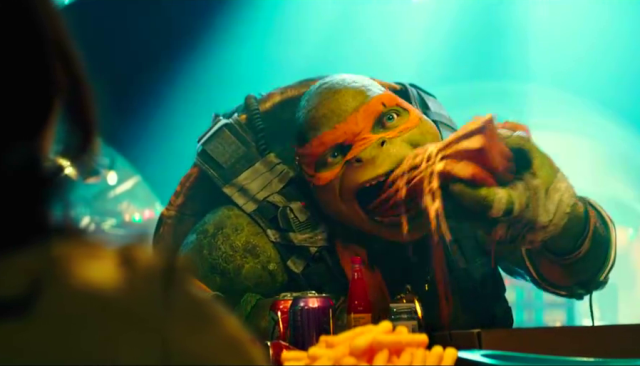 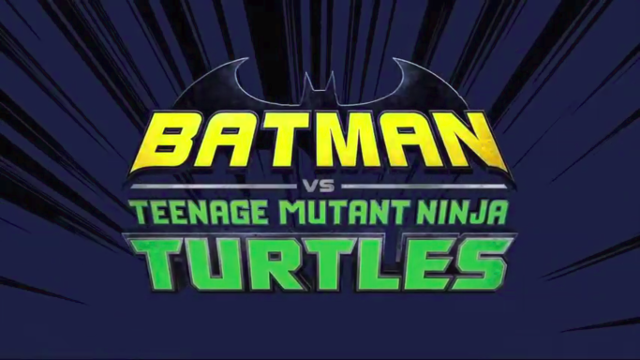 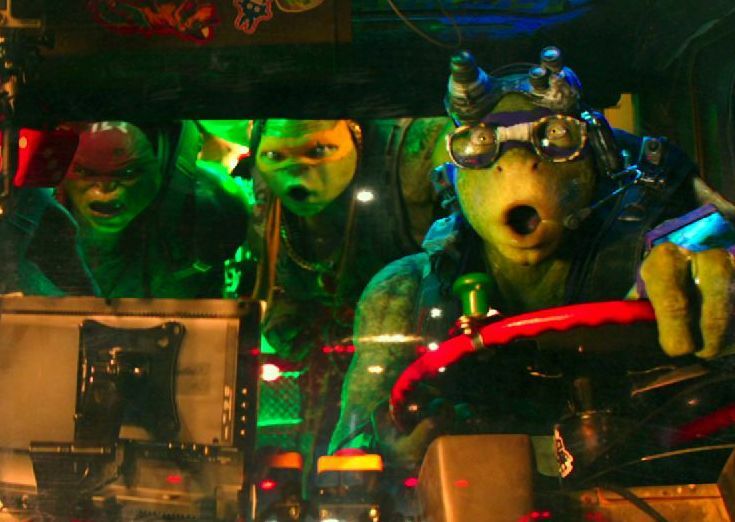 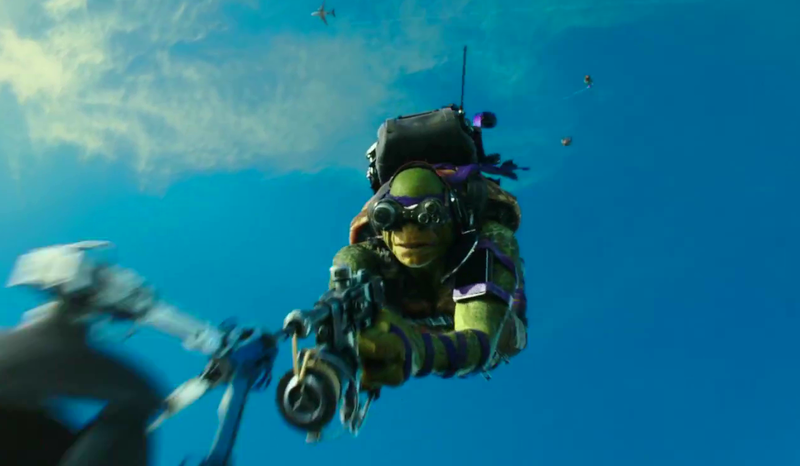 Batman vs. Teenage Mutant Ninja Turtles Crossover Movie Announced! 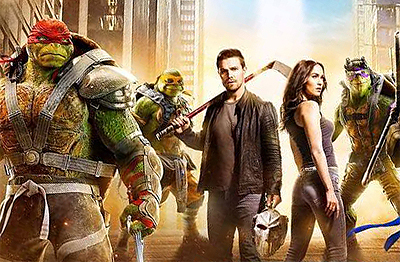 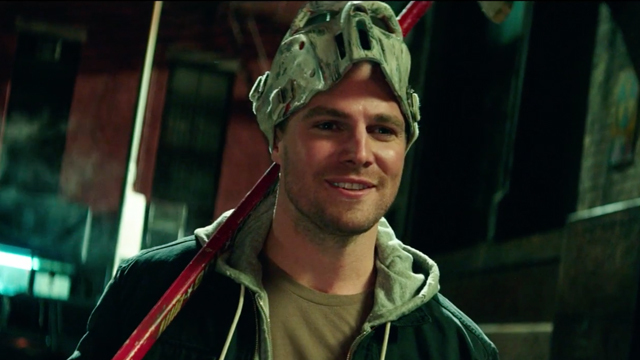 Meet Stephen Amell’s TMNT Hero in a Casey Jones Clip!